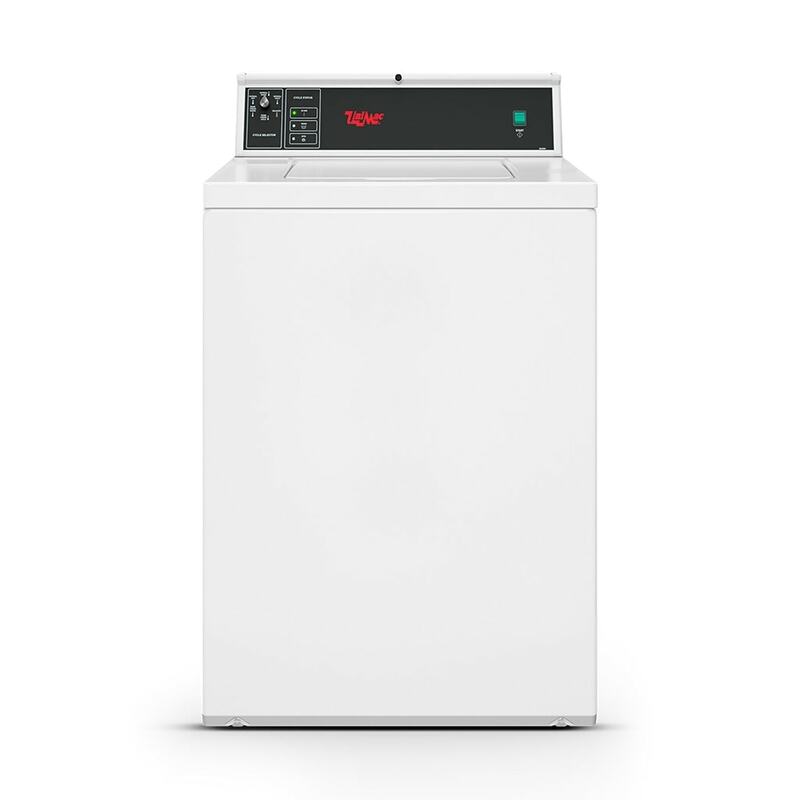 A rugged suspension system in the Top Load Washer will handle bulky loads with ease. Front serviceability, stainless-steel tub, and unique agitator are all features that save you money while increasing wash quality. Speaking of saving money – the front load washer has earned the Energy Star Rating® for its ability to save energy and use less water.